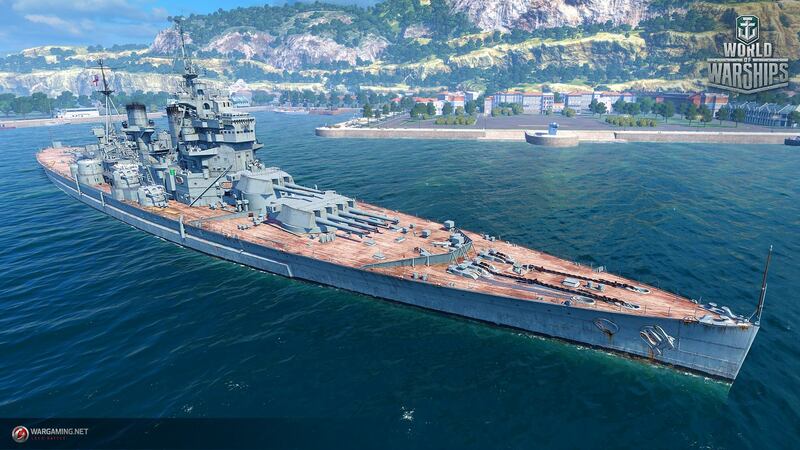 King George V — British Tier VII battleship. I want the KGV to have armour that represents it's Real life counter part, you know, the second most armoured battleship built in WWII? And in some cases better armoured than the Yamato. Torpedo protection would be nice as well, Oh and you know, Super heavy AP 14 Inch guns. You know something a little more realistic.